Nose: Lemon clearly shines through, with notes of ginger, liquorice, & spice. Palate: A flavor explosion. The Cognac, lemon, & limes are in perfect harmony. The freshness of the citrus peels appears, with notes of vanilla, fruit, & the Cognac’s wood. Powerful blackcurrant followed by blackberry jam. The finish is long, tangy, & slightly bitter with spicy notes. 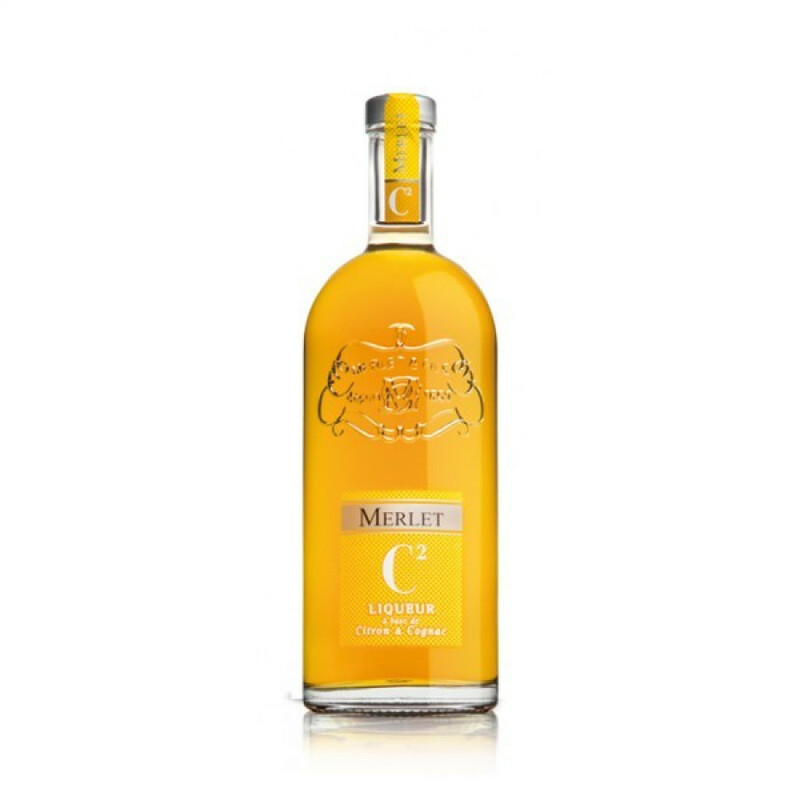 The Merlet Liqueur C2 Citron is a wonderful combination of Cognac, lemon, and lime. The first aromas are definitely of lemon, and then when you take a sip, experience a harmonious union of citrus flavors with the luxury of Cognac. The liqueur is created with infusions of the fruits, along with 70% Cognac - a little sugar added at the end of the process makes for a satisfying, yet not-overpowering sweetness. Enjoy on the rocks as a digestif, or combined with a mixer for the perfect aperitif. It's also a great choice to use in your favorite cocktail.